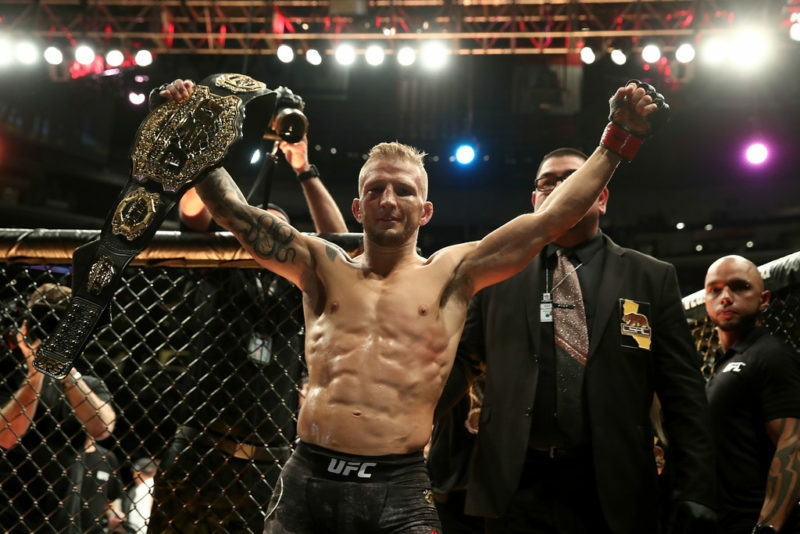 The UFC’s featherweight division has been steadily building a case as the most competitive division in the company and as of the time of writing this, the case is at its strongest. 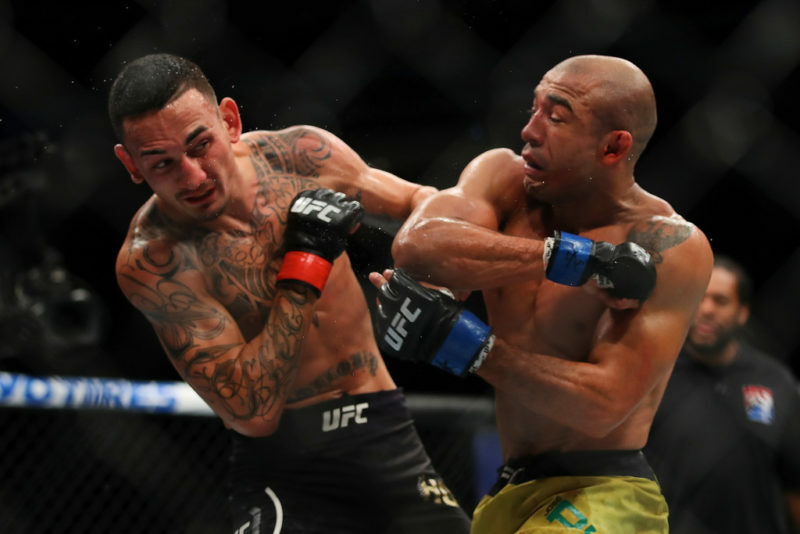 The recent UFC on FOX 30 event saw former featherweight kingpin Jose Aldo return to the win column. 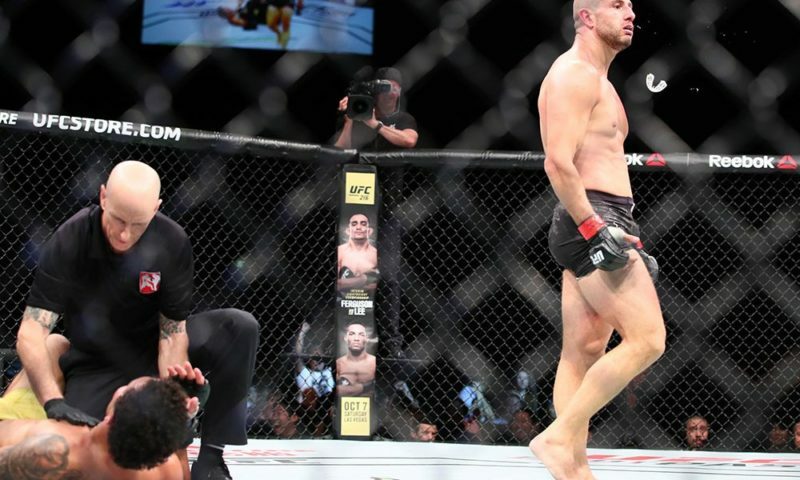 Aldo emphatically let the world know he is still a contender by decimating Jeremy Stephens. In addition to Aldo, undefeated Brian Ortega seems next in line for when champion Max Holloway returns from injury. The talented, fan-favorite Frankie Edgar is still very much a threat to capture the world title. 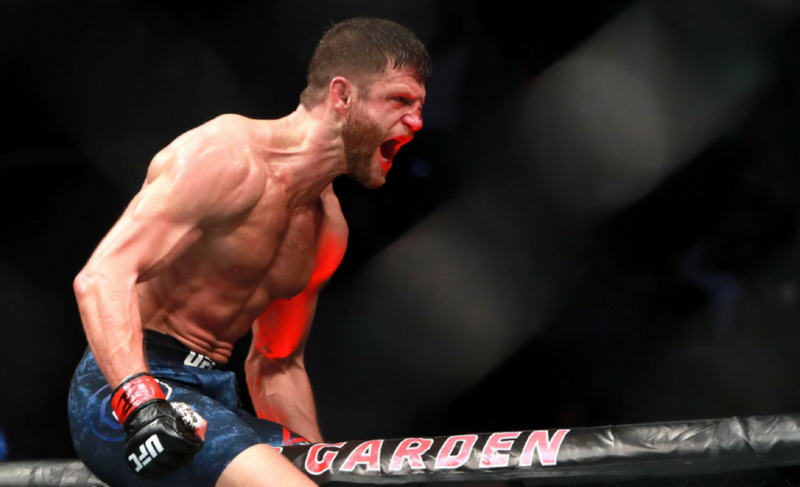 Eyes are also fixed on young prospects Zabit Magomedsharipov and Yair Rodriguez, both of whom are, according to some circles, future title contenders. While the division and its inhabitants are increasingly the topic of many a discussion, one man seems left out too often. That man, Renato “Moicano” Carneiro looks to pick up yet another win against ranked competition at UFC 227. “Moicano” aims to show the MMA world the egregious mistake they are making by not giving him the respect he deserves. However, this lack of McGregor-like tendencies does not tarnish the résumé of the 29-year-old Brazilian. That résumé paints a picture of a true threat to the 145lbs belt, and it serves as a warning to any opponent that may stand in his way. 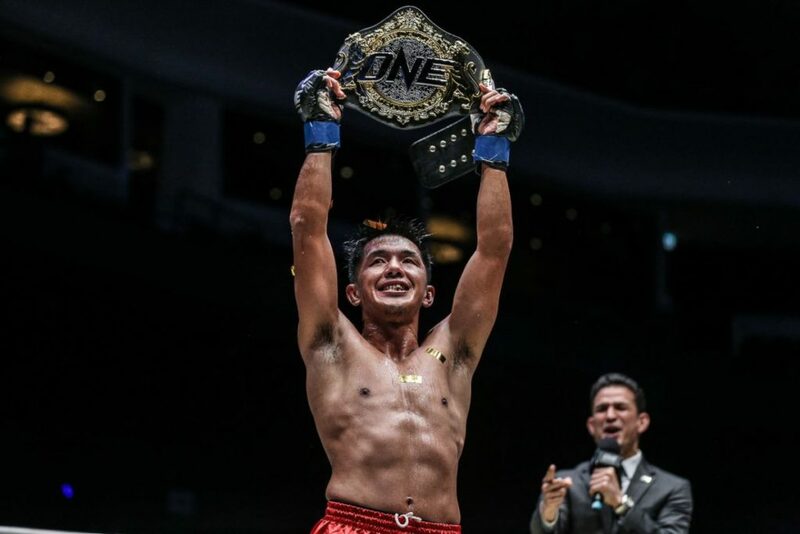 Standing at 5’11”, an impressive height for the featherweight division, “Moicano” boasts a black belt in Muay Thai and a black belt in BJJ under Alex Leleco. His comfort on the feet and on the ground have led to him amassing 11 professional wins with just one setback. His early days as a mixed martial artist found him in the prominent Brazilian fight organization, “Jungle Fight”. Moicano went undefeated, winning the promotion’s interim Featherweight Championship. The level of competition is high in the Brazilian organization, having once hosted the early careers of legends like Ronaldo “Jacare Souza, Lyoto Machida, Fabricio Werdum and Jose Aldo. Capturing a championship at that level is a feather in any fighter’s cap. Still, some of Renato’s most impressive work was yet to come. After two impressive wins to start off his time with the UFC, his next two fights would be the most important of his career to date. On April 15, 2017 at UFC on FOX 24, Renato Moicano was given the biggest, and maybe most surprising, opportunity of his career. Despite entering the bout with a two-fight winning streak, the unranked Carneiro would fight the fifth-ranked veteran, Jeremy Stephens. Pundits agreed that this might be too much, too soon for “Moicano”. Renato would need to submit Stephens. There was no way that he could last on the feet and not become a victim to Stephens’ soul-stealing knockout power. However, from the start of the fight, it was clear that Carneiro would not subscribe to this belief. He chose to ignore his grappling prowess and use his length and lateral movement to negate the forward pressure of Stephens. Carneiro skirted around the edge of the Octagon, making sure he was not there to meet the end of Stephens’ hooks and uppercut and served Stephens with stiff jabs and leg kicks for his troubles. 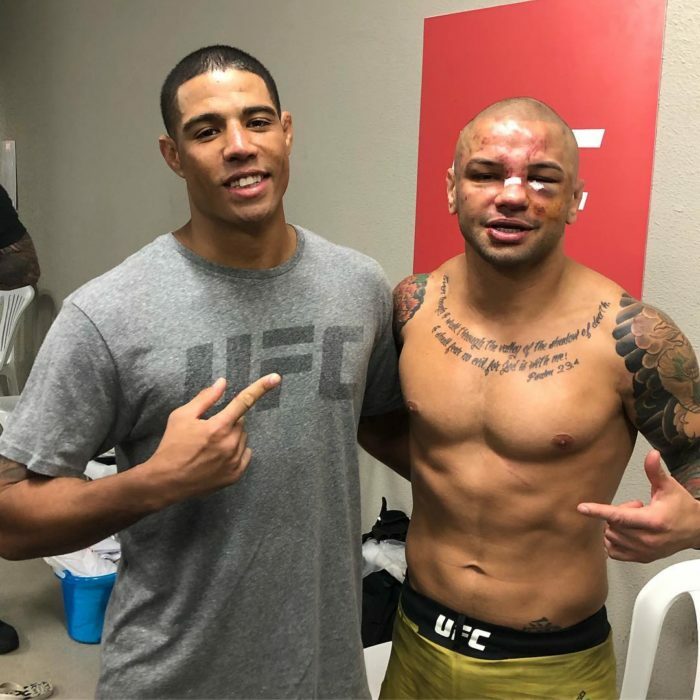 By the end of the fight, Stephens was clearly frustrated that he could not catch Renato and it was also abundantly clear that Renato’s leg kicks had taken their toll. While it may not have been the most “exciting” performance, it was a precise and brilliantly executed gameplan. 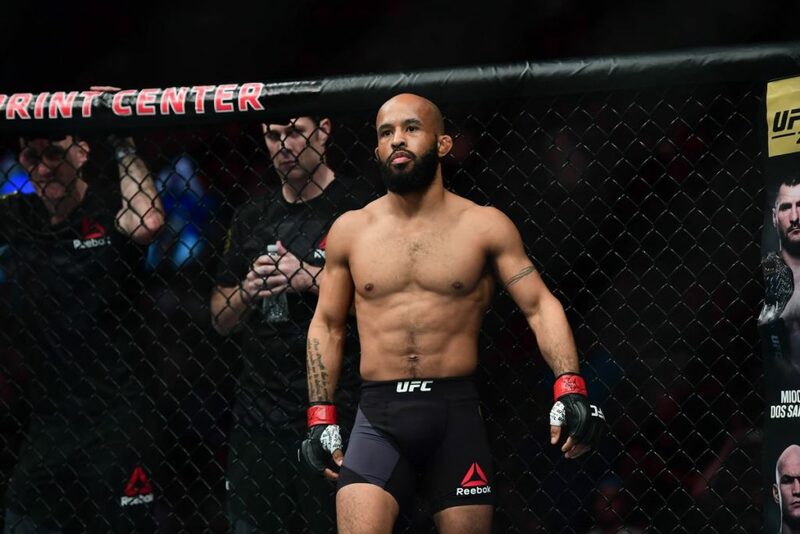 Carneiro avoided Stephens’ best attempts to end the fight and picked up the split-decision victory against “Lil’ Heathen”, a foe that still calls the top of the division his home to this day. 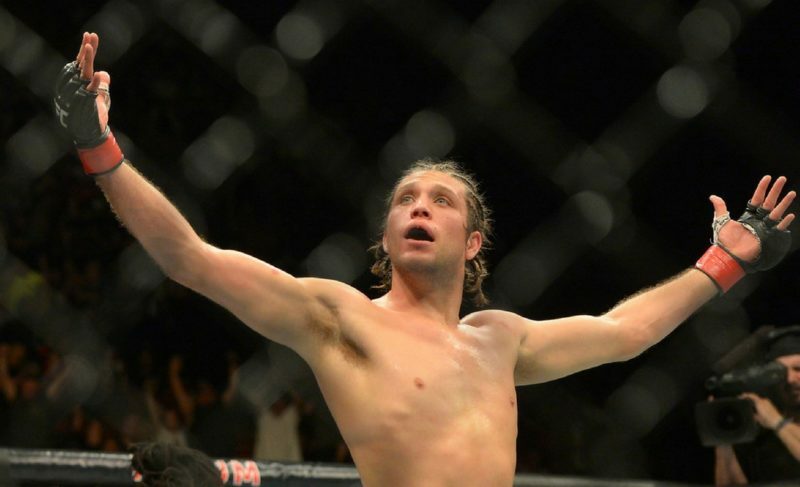 Carneiro’s next showdown came against fellow surging prospect and current number one contender, Brian Ortega. 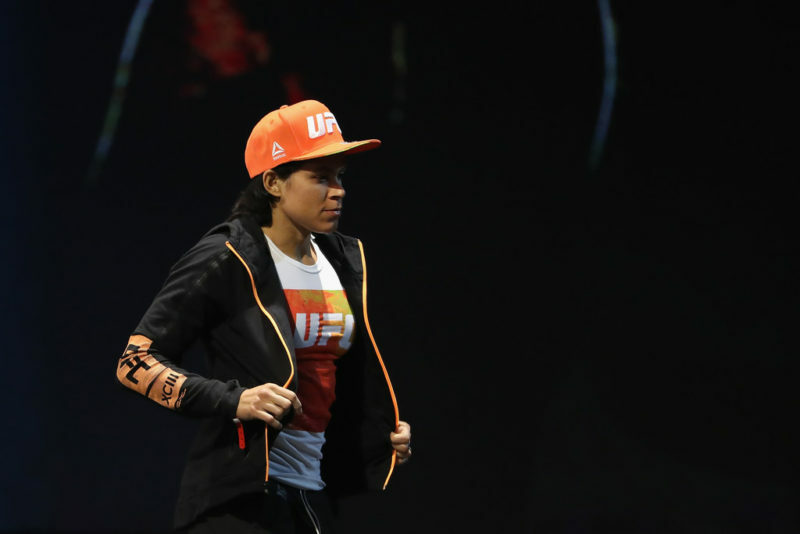 The two battled at UFC 214 with Carneiro as the number nine fighter in the division. The undefeated Ortega was directly in front of him at eight. Once again, Carneiro predominantly used his striking against his foe, this time letting his hands fly more than he did against Stephens. “Moicano” clearly adjusted his game plan for “T City”. Instead of using constant lateral movement to avoid the knockout punch, “Moicano” was able to fight at close range with the far less powerful Oretga. While Ortega certainly had his moments of success, most of the fight saw him tagged with jabs and overhand rights when he looked to pressure Renato. By the third round, the striking totals were heavily in the favor of “Moicano”. It looked as if Renato was on his way to knocking off another ranked foe. As Ortega became more aggressive with his striking attempts, “Moicano” decided to shoot in underneath and attempt a single-leg takedown. The shot was sloppy, and the submission aficionado Oretga was able to grab his neck and force him to tap with two minutes remaining. Many believe in the notion that a fighter doesn’t truly learn until their first loss. This adage is abundantly true for Renato Moicano. The featherweight will never be able to erase that loss from his record, but it can serve as a learning experience. To put it bluntly, “moral victory” doesn’t exist in this sport. Almost beating Ortega does not count for anything. However, being able to look back at nearly defeating the current #1 contender provides invaluable study material for the future. If it had not been for a last-minute lapse of judgment, the division, and Carniero’s career would look vastly different. 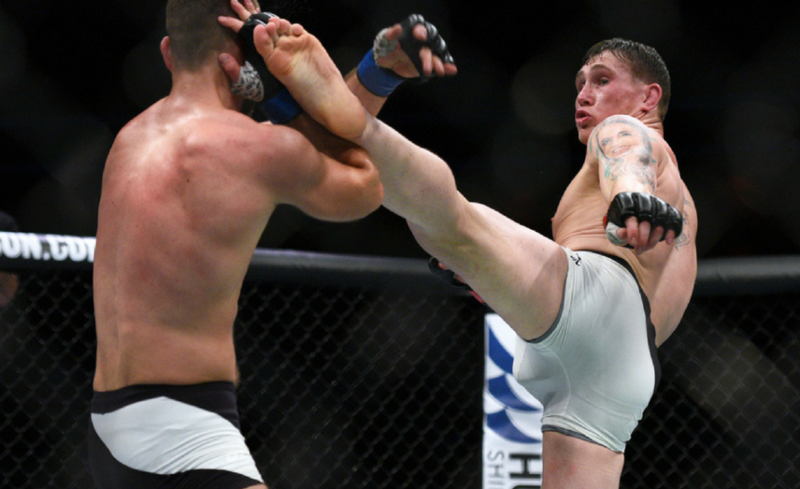 “Moicano” followed up his first professional loss by decisively defeating highly touted newcomer Calvin Kattar. 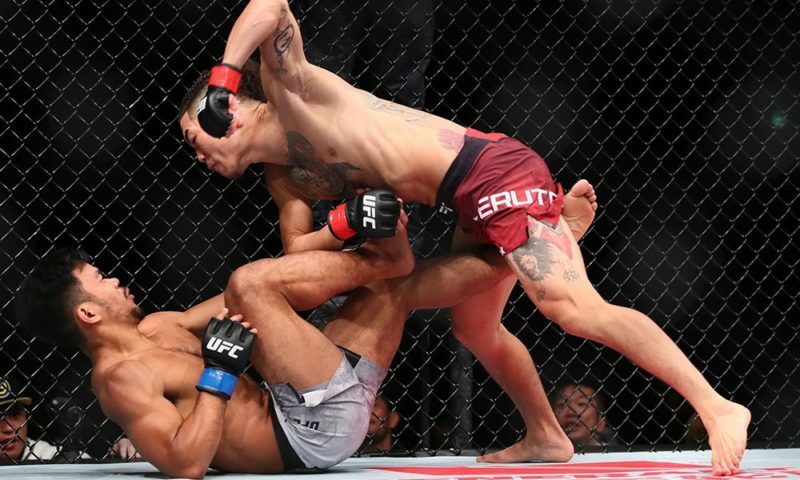 Kattar came into the fight as the favorite, but “Moicano” once again flaunted his striking prowess against a man considered to have the superior stand-up game, and more importantly, his mental fortitude to bounce back from defeat. 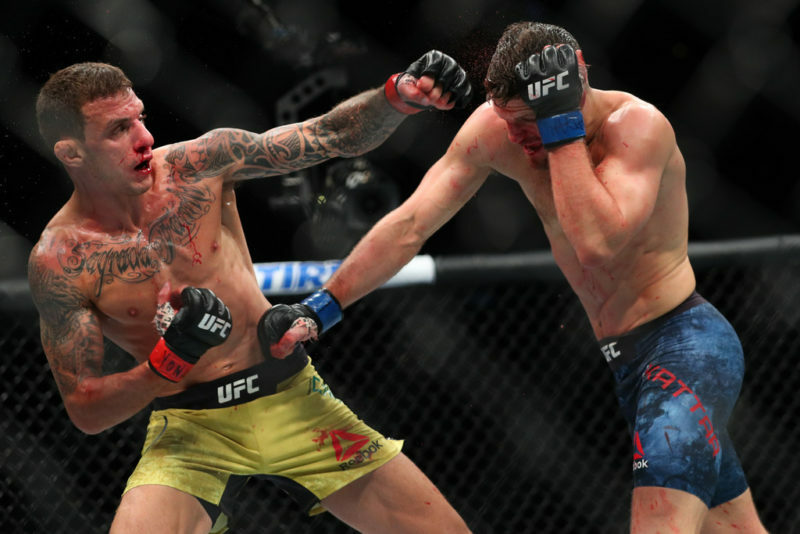 Despite wanting to fight the winner of Frankie Edgar vs Cub Swanson, “Moicano” will face the latter coming off a loss at UFC 227. Still, a vet like Swanson will offer a tough test for Carneiro. While Swanson may not have the one-punch power of a guy like Stephens, he is arguably the more well-rounded striker. The ability to win by out-striking Swanson would be another massive accomplishment for the young Brazilian. “Moicano” will also be able to add to his submission totals if he so chooses, as Swanson has six career losses via tap out. Either way, a win over another “top dog” like Swanson will help secure some more respect for the often forgotten contender. A 28-year-old MMA nut. Paralegal by trade, and heavyweight champion in my mind.